Welcome Home! 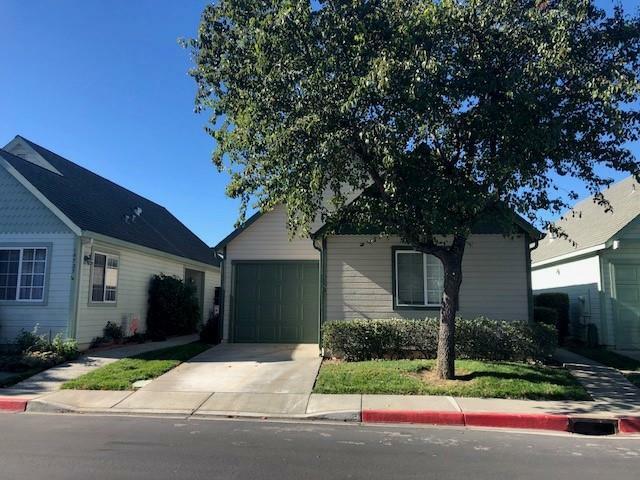 This single-story home in the highly sought-after Cottage Green senior community features 2 spacious bedrooms and 2 full bathrooms with vaulted ceilings along with a patio in the back. Cottage Green is the perfect community to go splashing about in the pool and have a nice soak in the spa along with a BBQ or have fun hanging out in the clubhouse. Invite your guests and have them stay in the overnight guest suite! Front yard maintenance is provided! Plenty of guest parking. Conveniently situated near shopping and major transportation routes.